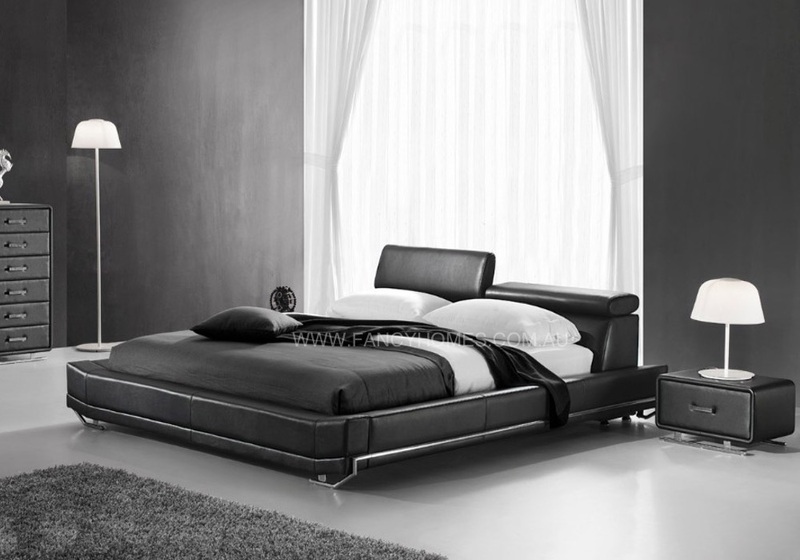 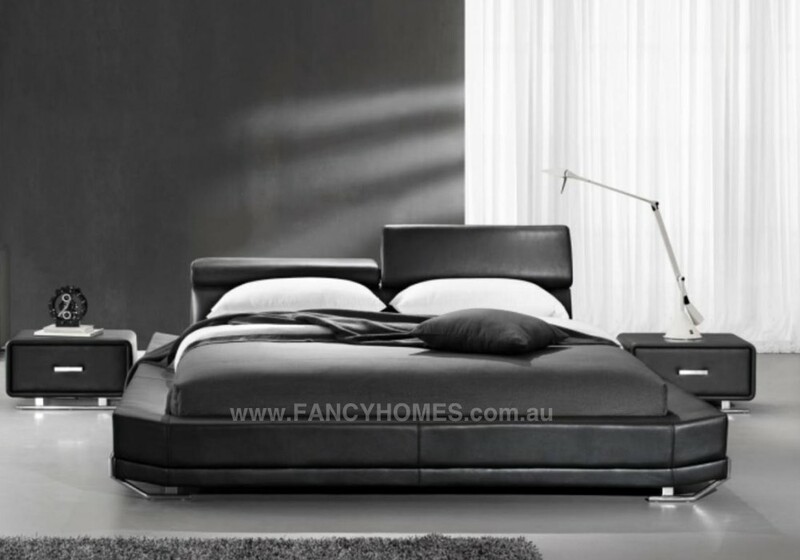 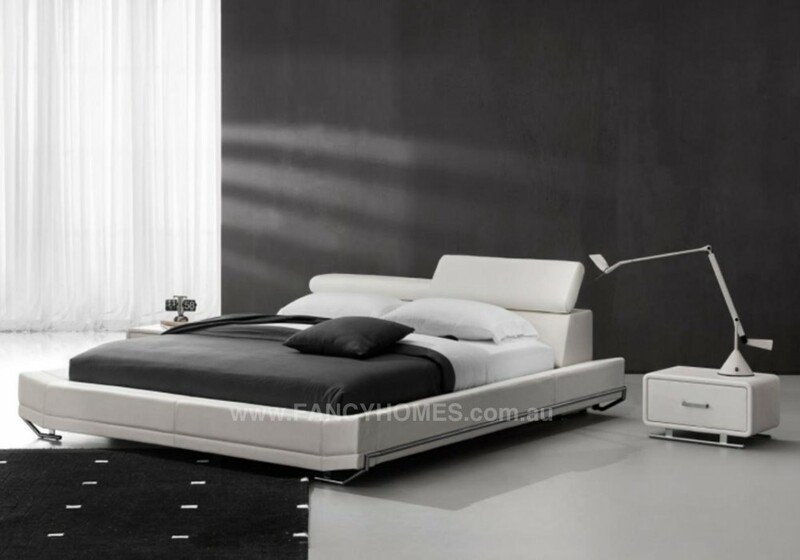 Make your bedroom stand out with the Jager Designer Italian Leather Bed Frame. 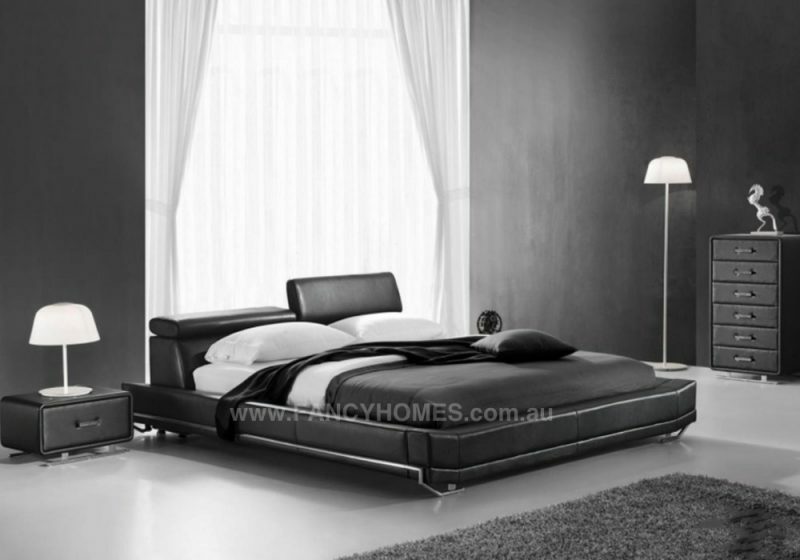 It had a low foot end and sprung slatted base to keep your mattress in great condition. Made from top grain genuine leather, this bed frame will make a great centrepiece in any spacious bedroom.